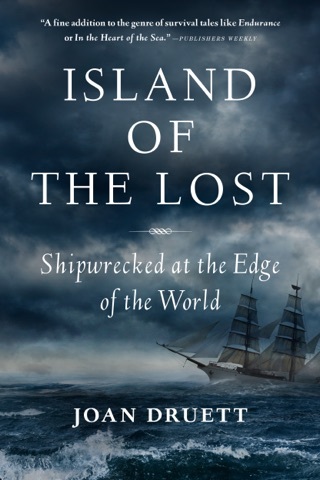 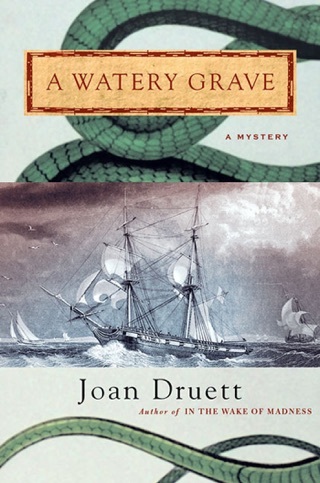 Maritime historian Druett's rousing second historical (after 2004's Watery Grave) set aboard the U.S. South Seas Exploring Expedition of 1838 1842 (the subject of Nathaniel Philbrick's Sea of Glory) offers rich nautical detail and an engaging and highly unusual protagonist: Wiki Coffin, the half-caste son of a Polynesian woman and a respected Salem shipmaster. 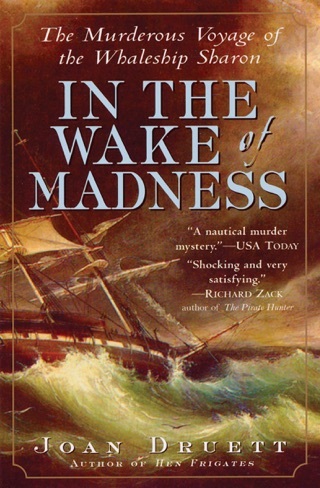 Coffin, who's serving on the brig Swallow as both a "linguister" (or translator) and a sheriff's agent authorized to act at sea, gets involved in an investigation of two ships foundering in the shoals of Shark Island off the South American coast. 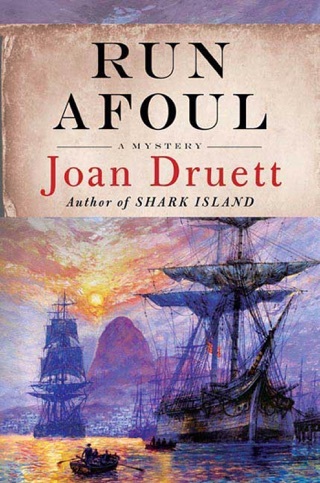 A vulnerable captain, his beautiful young wife, a thuggish crew, a valuable and missing cargo and murder provide a stern test of Coffin's deductive abilities and his diplomatic skills. 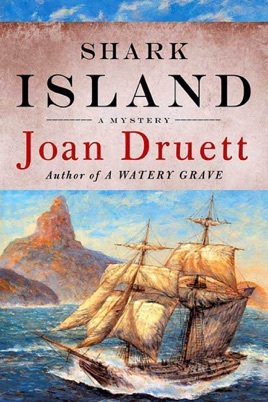 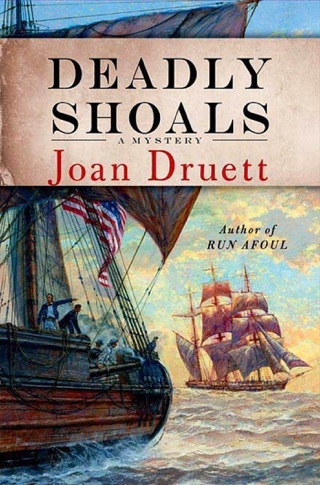 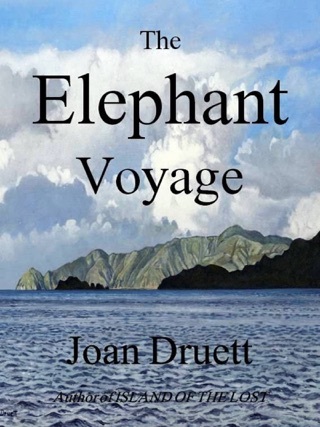 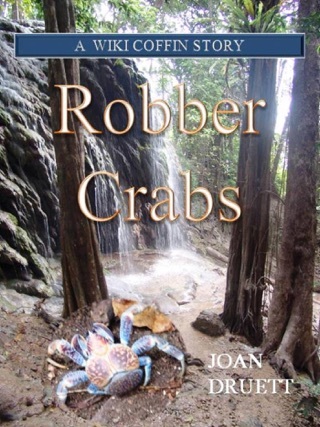 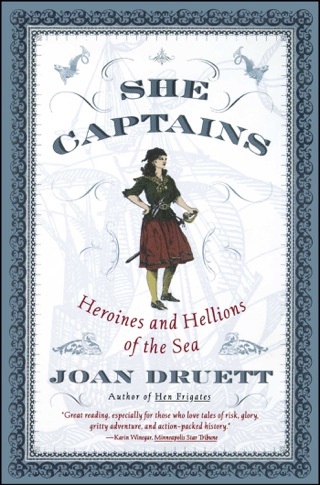 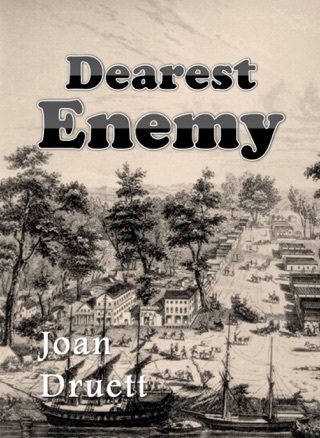 Druett should win plaudits from both mystery fans and aficionados of naval adventures.